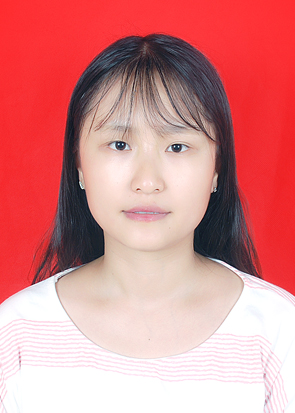 2017.09-Present, M.A., Cognitive neuroscience, University of Electronic Science and Technology of China. 2013.09-2017.06, B.S., Psychology, Chengdu Medical college ,China . (1) Wei, Zhenyu; Li, Jialin, Yang, Xi; Kendrick, Keith; Becker, Benjamin. Effects of modafinil on feedback-dependent reinforcement learning. The International College of Neuropsycho-pharmacology 2018 world congress. Austria: Vienna, 2018.